Hey Guys! 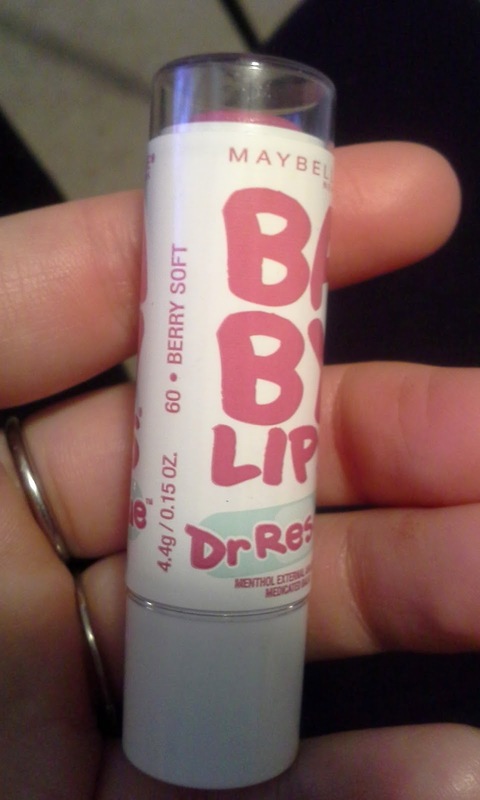 For today's First Impression Friday, I wanted to do a review on the Maybelline Baby Lips Dr. Rescue. Let's go ahead and jump in! I bought this product because I needed to spend just a couple of dollars to get reward bucks at CVS. This is one of the cheapest items in the Maybelline line. 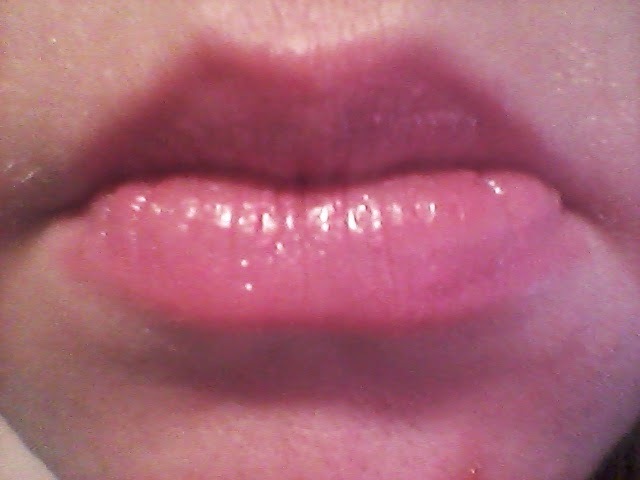 I also really love all of the Baby Lips that I own (I am thinking about doing a Baby Lips collection video!) so I thought I would give the Dr. Rescue a try. Now, I have heard some people say that they didn't like these, but I also heard a lot of people didn't like the original Baby Lips either and I love them. I am also a big fan of mentholated chapsticks and balms so I was really excited about these. When I first opened it, I was really excited about the scent. It reminded me kind of Vicks Vapor Rub, which is a smell I remember a lot from my childhood. I really enjoyed it. When I applied it, I can definitely still smell it, but the smell doesn't last a super long time. 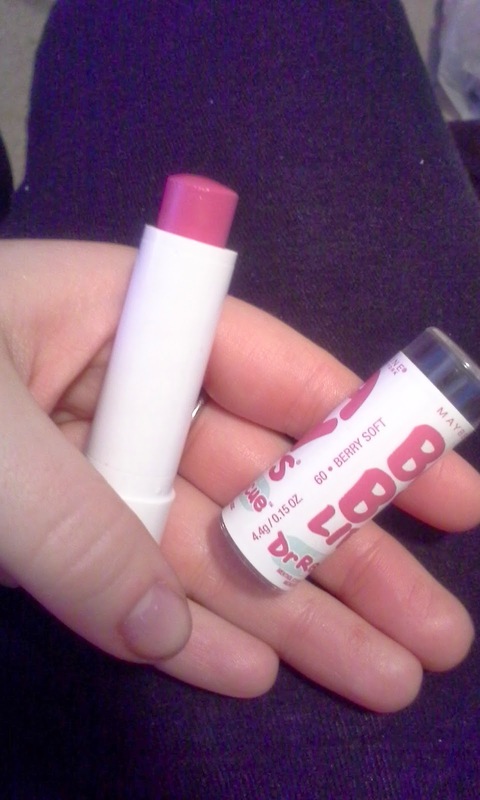 As far as the feeling on my lips, it goes on smooth and feels moisturizing just like the original Baby Lips. You also definitely get that tingly feeling that you would expect from a mentholated lip balm. Again, that was something that I was expecting and looking for, but if it that isn't something you like, then I would definitely stay clear of these. For the color, I went with one of the darker shades. I picked Berry Soft. I am pretty sure there is only one that is darker or similar in color. I really liked this color because I figured it would be a good easy to wear color, so this would be nice to just throw in my bag and apply without a mirror or too much effort. I was completely right on the color. 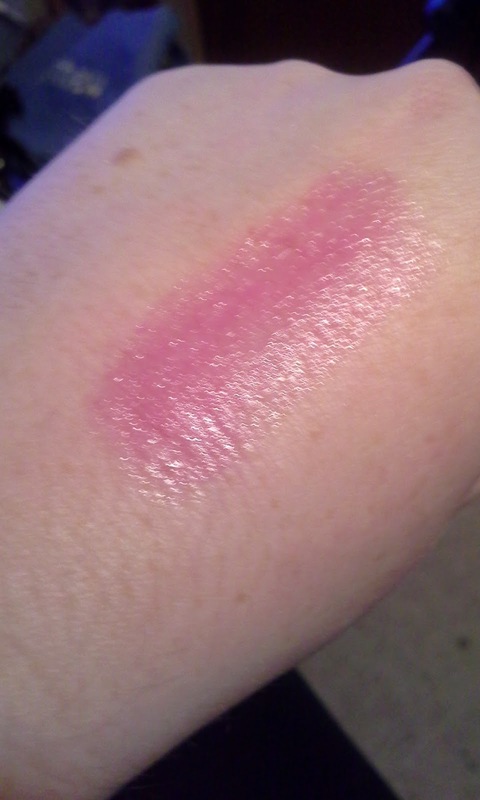 It went on deep enough to add a little more color to my lips, without being too overpowering. It was absolutely the perfect color and exactly what I was looking for. These aren't super long lasting, but none of the Baby Lips are. I do love everything about it though. It is perfect for a light or no makeup day. I really want to get some of the other colors. So, overall, I was really impressed with these. They were exactly what I was expecting, but if you aren't a fan of the mentholated balms, I definitely would not recommend these for you. If you like those kinds of balms and you are looking for one like that with a bit of color, these are perfect. Have you ever tried the Baby Lips Dr. Rescue? How about any of the other Baby Lips products? 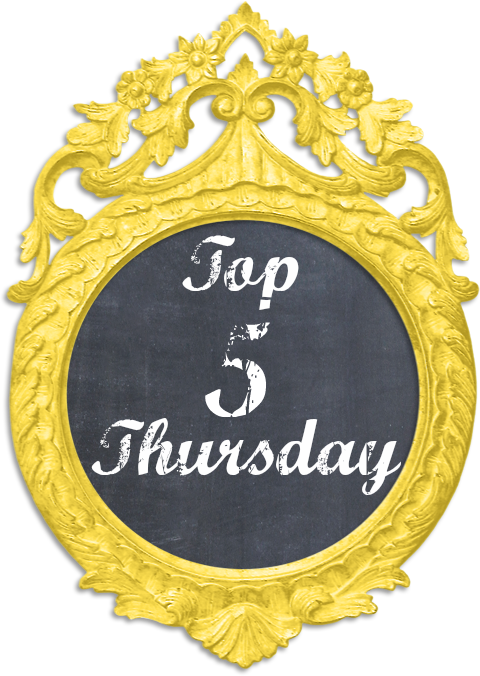 Let me know in the comments below and thanks for reading! !